Barcelona, Spain hosted Fab10 last summer. 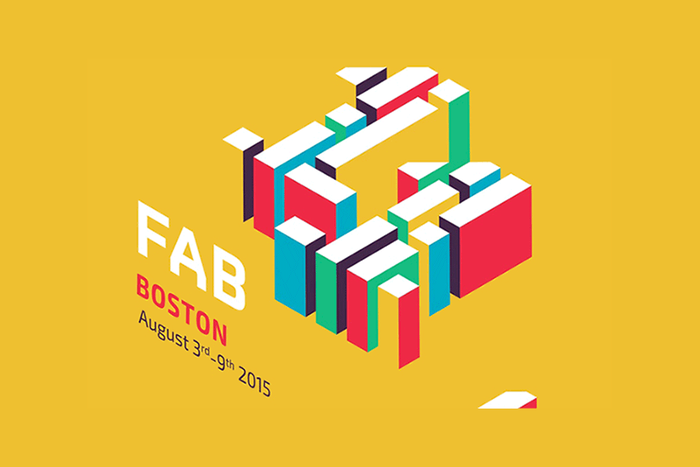 This year, Fab11 will be held in the United States, in Boston, Massachusetts – the birthplace of the Fab Lab concept. 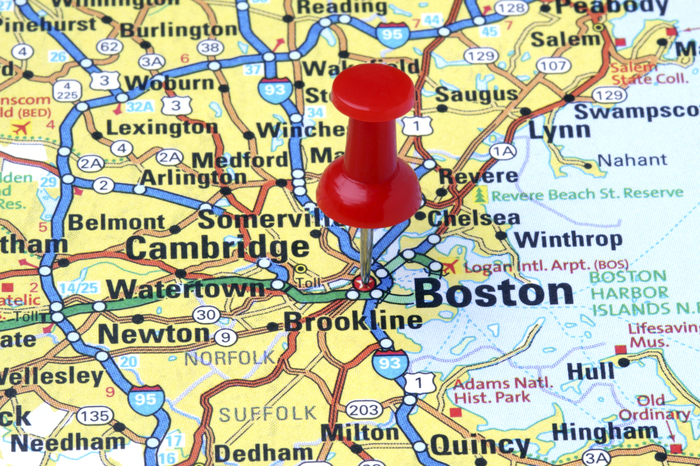 From August 3-9, over 700 participants from more than 450 labs in 55 countries will gather in the Boston area for the annual international Fab Lab meeting, Symposium and Fab11 Festival. Fab11 Boston will focus on the theme of Making: Impact. It promises project demonstrations, planning meetings, Fab Academy graduation, Global Fab Awards, a Fab Youth track, Fabercize, and informative and stimulating talks. The Fab 11 Symposium: How to Make (almost) Anything will take place August 6th at Boston’s Symphony Hall, with demonstrations and presentations from makers who have emerged from fab labs and digital fabrication education over the last decade. The Symposium is open to the public and includes lunch and a reception – $150 for general admission, $75 for students (with ID). There is no charge to attend the FAB Festival on August 8th and 9th. Over the weekend, the cities of Boston, Cambridge and Somerville will come alive with a celebration of making and creativity including exhibitions, demonstrations, performances, and hands-on activities. Main Stage – Fab Fashion Show, and Music/Dance Performances. 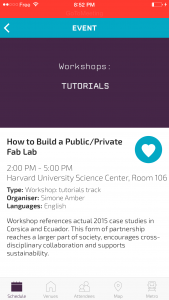 Talks – Making Fab Labs Smart, and Public Private Partnership. Booths – Floating Fablab Amazon, and ShopBot for Beginners. Workshops – Bamboo in Design, and Making Medical Devices in Rural Makerspaces. Even if registration for the meeting is full, check for “Half-Conference” registration availability. 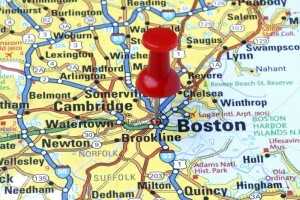 And there could be room at The Symposium and the free Boston area FAB Festival.